The best bedtime teas according to research are: Chamomile, passion flower, lavender and licorice herbal teas may all help you sleep better. Having trouble getting to sleep or staying asleep? You’re not alone. About 1 in 3 adults suffer from at least minor insomnia. Insomnia can have many causes including: anxiety, worry, medications, stress, chronic pain or unknown reasons. There are many things you can do to try to improve your sleep, but if you are having chronic insomnia you should see your doctor. Taking sleeping pills long term is not recommended to help improve sleep habits. There are many tips you can do to get a better night’s sleep such as having a relaxing bedtime schedule and limiting screen time before falling asleep. One way to incorporate a relaxing bedtime schedule is to drink bedtime tea before sleeping. If you drink tea closer to bed time and you want it to be relaxing, choose herbal teas. Herbal teas will be caffeine free, but green or black tea will contain caffeine. Caffeine is a stimulant which can make it hard for some to fall asleep after consuming it. The following herbal teas have research suggesting they can help increase relaxation and may help you sleep better. 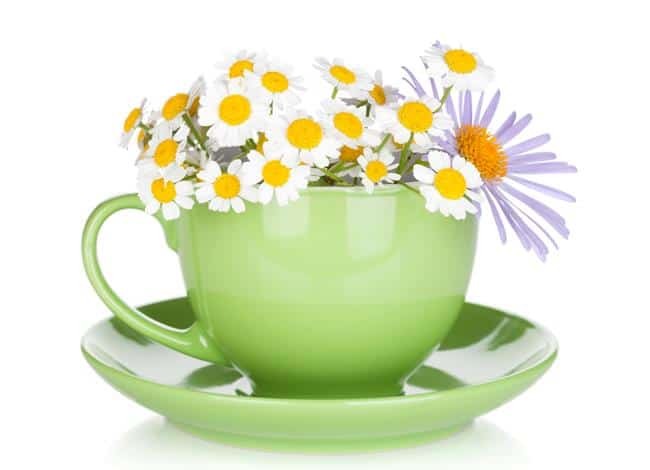 Chamomile is one of the most popular choices for a bedtime tea; it is a primary component for most bedtime tea blends. Chamomile has been used for centuries for its antioxidant and anti-inflammatory effects. It has been used to treat various skin disorders, a mild relaxing sedative and used as a treatment for various digestive problems (1). Chamomile can a good choice for a bedtime tea, as it does have research backing up claims it may help with relaxation and sleep. The sedative effects of chamomile are at least partially due to the flavonoid apigenin. 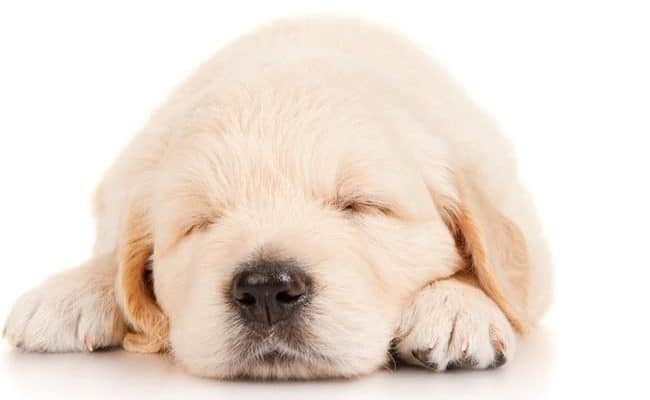 Apigenin binds to the benzodiazepine receptors in the brain which can help promote sleepiness. There may be other compounds in chamomile that also bind to benzodiazepine in the brain. A 2016 study (2) with women who had postpartum depression concluded chamomile tea may be recommended as a supplementary approach for alleviating depression and sleep problems. However, the improved symptoms in women drinking chamomile tea were only found in the first few weeks of the study suggesting any effect from chamomile was only short term. Passion flower (Passiflower incarnate) is another popular herbal supplement for sleep. Several animal studies have suggested passion flower to enhance sleep in animals, but there are few human studies with passion flower’s effect on sleep. However, the human studies that are done do suggest passion flower may have a positive effect on sleep. 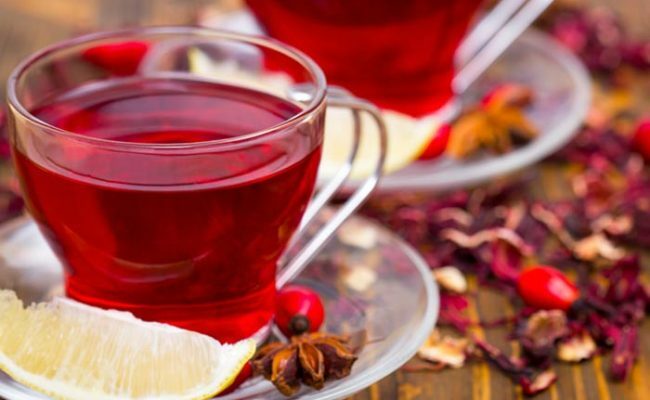 A 2011 double blind placebo controlled study (3) analyzed the effect of drinking a cup of passion flower tea for 7 days had on sleep quality in 41 research participants. Researchers found sleep quality was significantly better in the passion flower tea group compared to the placebo group. Therefore, researchers concluded short term passion flower tea intake may positively improve sleep quality. A 2013 study (4) analyzed the effect of an herbal supplement called NSF-3 including passion flower and two other herbs compared to the effect of a medication used to treat insomnia- zolpidem. Researchers found an improvement in sleep time, sleep length and lowered amount of sleep disturbances in both groups. Researchers concluded NSF-3 is a safe and effective alternative to short term improvement for insomnia. The long term effects of NSF-3 on insomnia need more research. Licorice and licorice root is another herbal ancient anecdote that has been used for various ailments. There is some evidence to suggest licorice may have a positive effect on sleep. A 2012 study (5) claims licorice (also called Glycyrrhiza glabra) has shown antidepressant and anti anxiety properties. This study found licorice extract increased non rapid eye movement and induced sleep in mice. 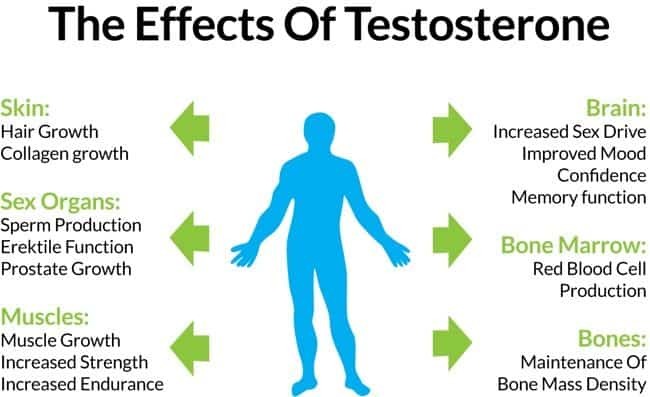 More research is needed in humans to see if it has the same effect. Before you start eating black licorice to induce sleepiness, be aware eating black licorice in high doses may cause potassium levels to fall (6). 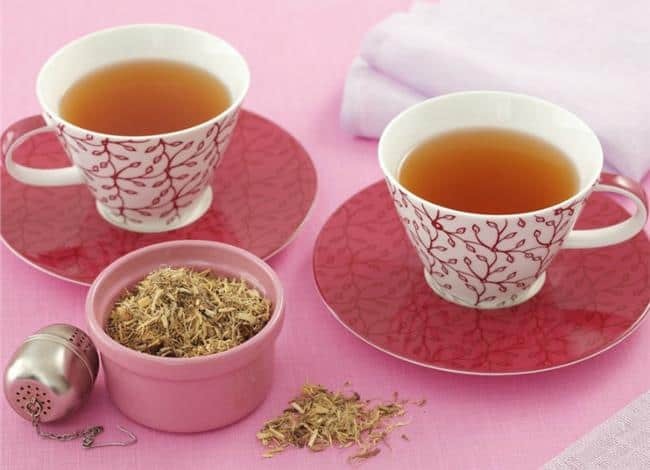 Before taking any supplement or herbal tea, it is always best to consult your doctor first. 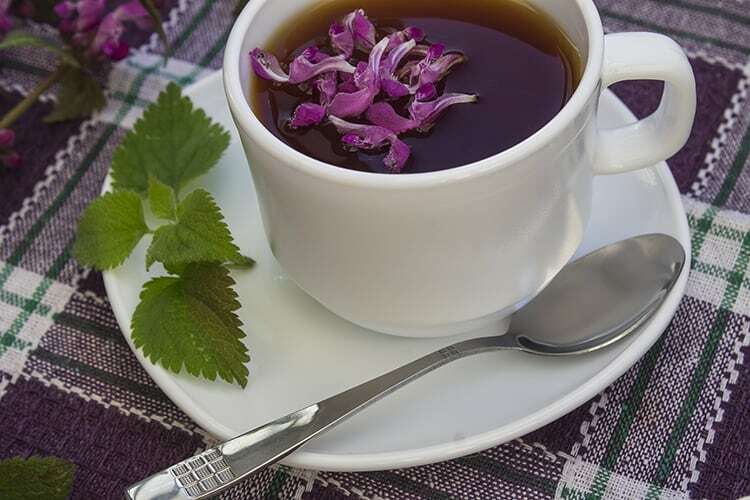 Any herbal supplement or possibly tea may interfere with other medications, supplements or health conditions. A 2012 study (7) looked at the effect 12 weeks of aromatherapy of lavender had on heart rate variability and insomnia in women. Researchers found after 12 weeks, women had significant improvement in sleep quality after intervention. Participants received lavender inhalation 20 minutes at a time twice a week for 12 weeks. Would drinking lavender tea translate into the same benefit for sleep as lavender inhalation? Possibly. Lavender oil for oral use has been shown to reduce waking up in the middle of the night, morning tiredness and improving sleep efficiency in people with anxiety. Therefore, if anxiety is your main cause for insomnia, lavender tea may be beneficial. Besides drinking lavender tea, you can put lavender essential oil in an air diffuser or put a drop of oil on your pillow at night. Chamomile, passion flower, lavender and licorice herbal teas may all help you sleep better. Bedtime teas often have a combination of these and other herbal teas for variations in flavor profile. 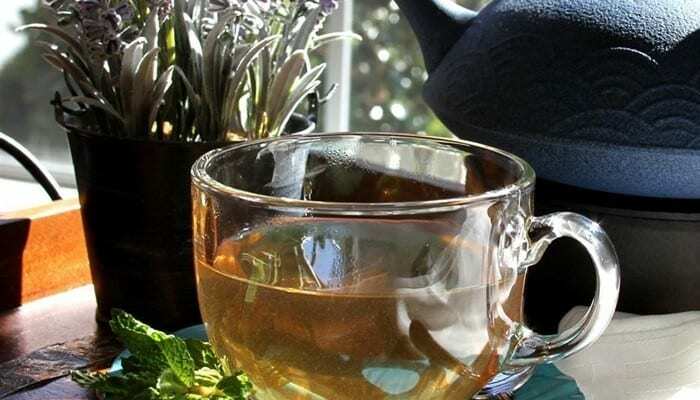 Other herbal teas in bedtime blend teas may include: mint, lemongrass, valerian root. Lemon or magnolia bark. There are many bedtime teas on the market, so trying different ones to find one that best suits you may take some experimenting. 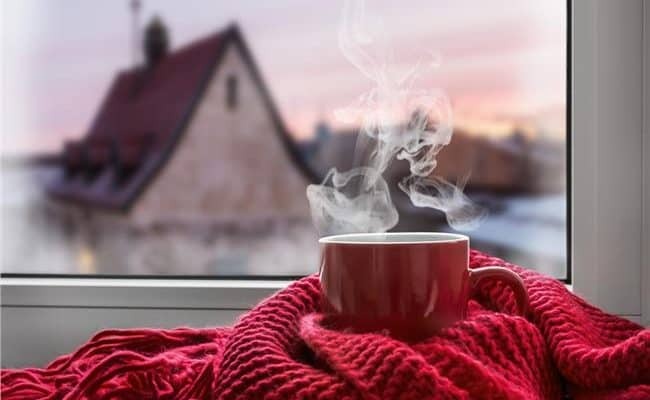 While there is research to suggest each of these teas may have a beneficial role in improving sleep, keep in mind drinking a cup of tea before bedtime may not address the underlying cause of insomnia in some people. If you have chronic insomnia, speak with your doctor. Before taking any supplement or adding herbal tea, consult your doctor.